E-cigarettes has enjoyed great popularity and also suffered lots of criticisms since its invention. People have different altitudes towards it. Today I'd like to share with how a heavy smoker think of E-cigarettes. Following is a conversation with him. Interview: David, Have you ever vaped? 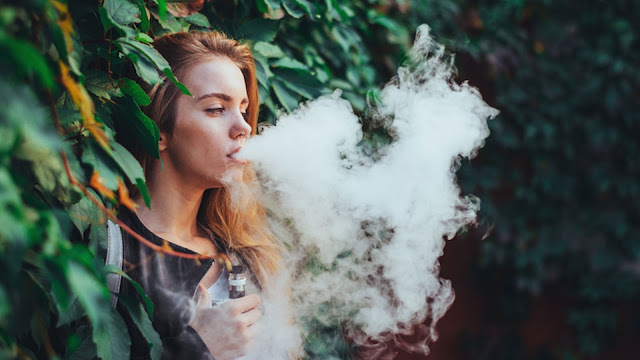 Interview: So how do you feel vaping comparing with smoking? David: You need to understand that smoking is not just about nicotine. It is about the whole ambience of smoking. It is about carrying a packet (bao) in your pocket. Having a lighter (dahuoji). It is about opening the bao, pulling out the dahuoji, lighting your next five minutes of pleasure. A smoker is not interested in vaping: he thinks it's stupid! PS: That is just personal opinion. Your ideas would also be welcomed! !